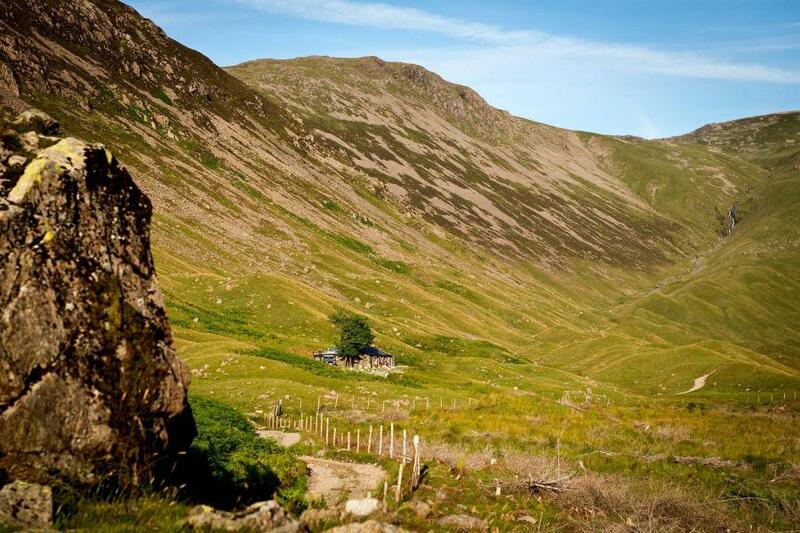 YHA Black Sail started life as a simple shepherd’s hut and it still retains that charm today. 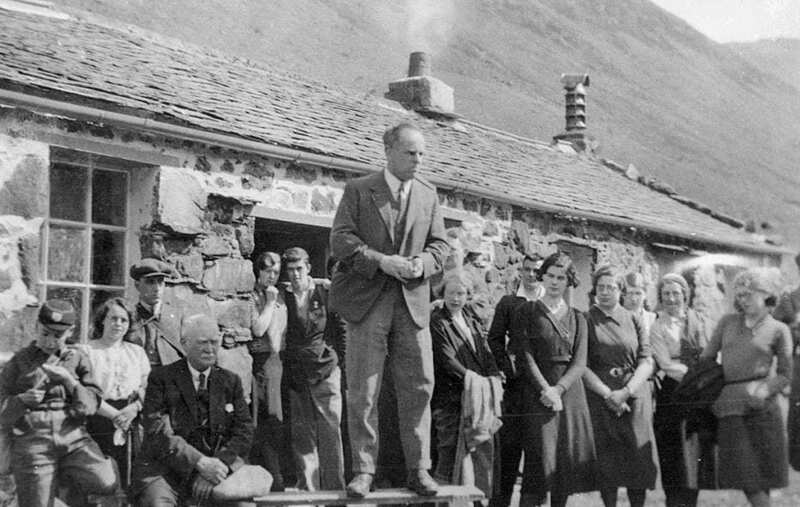 YHA Black Sail was officially opened on 14th April 1933, by Mrs Wakefield, YHA Lakeland Region Executive Committee member. G M Trevelyan, YHA’s first president generously donated money for the hut to be adapted for use as a hostel and it was an immediate success. A timber annex, added to the back of the hostel in the first couple of years after the hostel opened, was used as a basic kitchen. The accommodation was basic but comfortable. There was washing in the stream and toilets in wooden huts but that was not unusual in those early days when hostels provided very simple accommodation. YHA Black Sail’s instant popularity continued. Its unique location ensured the immediate success of the hostel, and within a year it was fully booked on most nights. The high demand for accommodation at YHA Black Sail has continued for over 40 years. In 1954, renovation began again with building at the rear of the hostel to accommodate the new annex that would give improved facilities to both the manager and guests. Other improvements came later such as dividing the men’s dormitory into two. Other improvements, such as flushing toilets, arrived over the years and in 2013, a large refurbishment project provided major improvements whilst keeping the hostel true to its roots. The YHA Black Sail life nowadays includes a shower but no phone reception or Wi-Fi which is why YHA Black Sail is so popular amongst those who like to escape from it all. YHA Black Sail is no longer as primary as it once was but you can still imagine yourself back in those early days when you stay at this remarkable hostel. You still have to go outside for a visit to the toilet and you can see the stars in the night sky, just as it was 85 years ago. 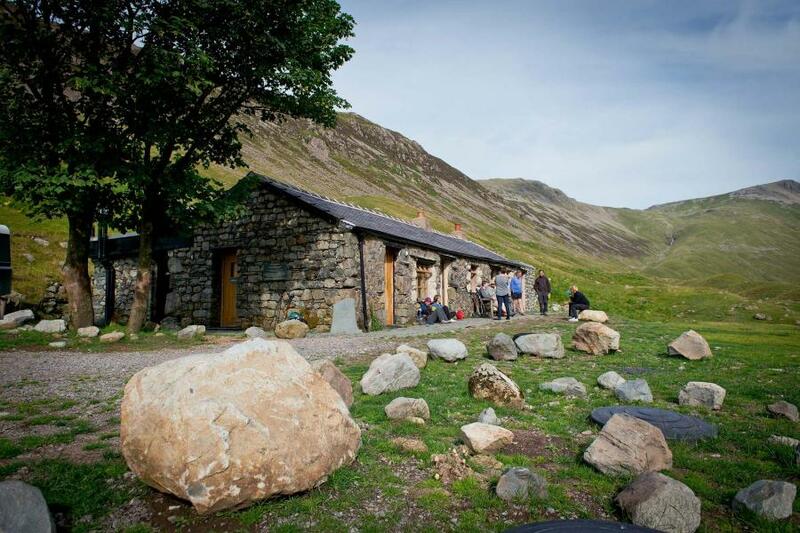 Since the opening, all those years ago, YHA’s most loved and cherished hostel has provided a haven of warmth, shelter and delight to generations of intrepid explorers enjoying breaks in the Lake District fells. References: Many thanks to the YHA Archive, Cadbury Research Library and University of Birmingham.